With all the Masters excitement yesterday, bet you’re glad to be golfing today in the Golf Classic! 10:00 a.m. Check in at Bag Drop/Driving Range. Check in and then check out the putting contest, ball launcher, mulligans, and raffles! 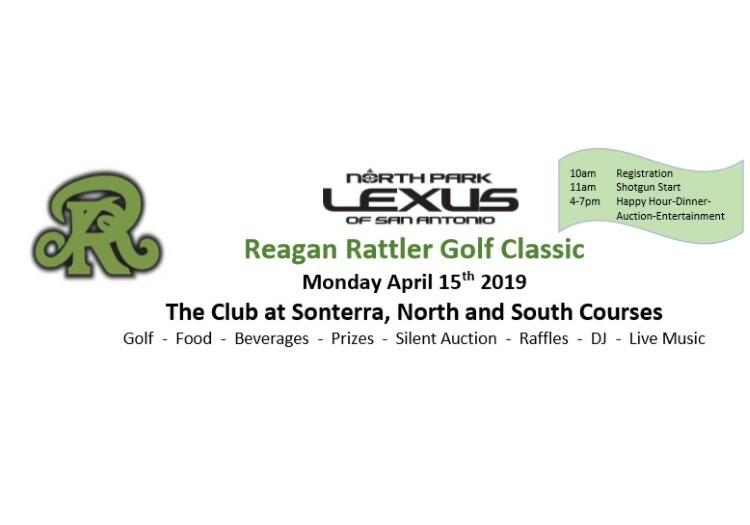 Thank you to our Title Sponsor, North Park Lexus, and our course sponsors: Cantera Capital Partners of Raymond James and The Scott House Group at Morgan Stanley. And thanks to all our golfers and supporters of the Diamondbackers Sports Association!